I think I would want to see one where… the beginning of the spinoff is the first bomb going off. And everything of like the people who become the Grounders, the people who survive, them dealing with kind of everything. Nothing is confirmed at this point, nor do we know if the upcoming sixth season (which debuts April 30th) will be the show’s last. But there could be more from the universe of The 100 on the way. Snap Streaming: SnapChat, the social media service where you can post a picture that will only stay for a short time, is expanding its scripted original programming which will include several series of interest to genre fans. It already has the supernatural thriller The Dead Girls Detective Agency which has just been renewed for a second season and the service has ten more originals on the way. Included among those are the comedy Commanders, where teenagers attempt to alter reality with a mysterious computer, the comedy Denton’s Death Date, which takes place in a world where everybody knows the exact date they will die, and the zombie-pocalypse series Dead of Night. I will have more detail about these in an upcoming Sci Fi TV Development post, but you can read more about them at this link. Most of the shows will be debuting in Summer or Fall of this year. 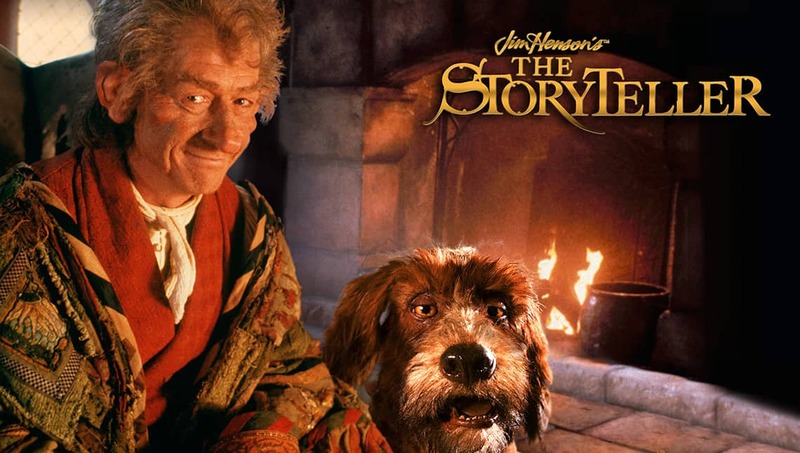 Now Streaming: Over 2,500 hours of The Jim Henson Company’s programming are now available for streaming on Amazon Prime Video including the 80’s folk tale / mythology based series The Storyteller. That show, created by Jim Henson himself, adapted folk and fairy tales as well as stories from Greek mythology using both muppets and humans. In addition to that, other shows like Fraggle Rock, The Wubbulous World of Dr. Seuss, and Mother Goose Stories are currently available for streaming. The Muppet Show is not included on the service (expect to see that one on Disney+). Series Premiere: NBC’s paranormal series The InBetween finally has a premiere date. That one was originally planned to debut at Mid-Season, but it will now shift to Summer and will bow on Wednesday May 29th at 10 PM EST. That series follows a woman who has visions of the past and the future and who uses her ability to help the FBI solve some of their more mysterious cases. It stars Harriet Dyer, Paul Blackthorne, and Justin Cornwell and is written by Moira Kirland (Dark Angel, Medium).